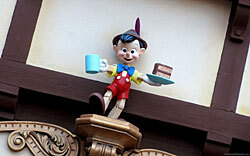 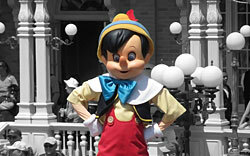 Pinocchio is a story that first appeared in 1883 about a wooden puppet who dreams to become a real boy. 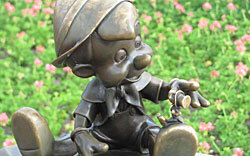 It was the basis for Disney’s second feature-length animated film released in 1940. 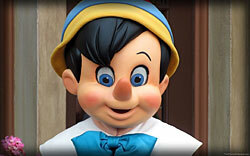 Enjoy our Pinocchio wallpaper!